Now you're right clicking with POWER! Those who claim to love video games are always doubting them. Hardly a week goes by where I don’t hear someone tell me how out of touch they are, or how they need to get out of consoles and into being a third party publisher. I’ve lost count of how many times I’ve held a panel at an event only for someone in a Legend of Zelda t-shirt stand up and ask me if I agree with their opinions that the console market should just be left to Sony and Microsoft. My mind is blown by this way of thinking all the time. Nintendo has only been in business since 1889, making card games in those days. They’ve only been in the home console market since 1977, when they released their Color TV Game consoles in a market that hadn’t yet seen the boom brought on by Space Invaders, Asteroids, Defender and Pac-Man. In fact, they are the only company that was making video game consoles in the 1970s or 1980s that is still doing so today. They’ve only sold 700 million consoles in that time, too, with ten of the top 20 best-selling consoles of all time coming out of their factories. Part of me gets it. Nintendo is… different. They never seem to release stuff that fits in with expectations. Some claim that their last few console generations are too far gone and that they need to go back to their good old days. Personally, I find comments like that to be amusing, as people said the same things back in those days as well. Nintendo has always been doubted, and only in hindsight does that end up forgotten. Those doubts started in the early 1980s, especially after the company failed to latch on in the booming North American arcade game market. Radar Scope failed to be their savior, with a game called Donkey Kong created to help save it. People doubted that game based on the name alone, while early critics lambasted the oddball arcade cabinets and the length of the opening screen. Despite those doubts, Donkey Kong shattered a Play Meter weekly earnings record in October 1981 and introduced the world to Mario, who would go on to be the most iconic video game character of all time. Clearly, the success of Donkey Kong and their follow-up games Donkey Kong Junior and Popeye erased all doubts, though, right? Nope. Most American retailers refused to support Nintendo’s Game & Watch handheld line, noting that they were too large of a departure from the tabletop style games made popular by companies such as Coleco. The controls were considered too different, with directional buttons in place of a joystick, and some of them having two screens instead of one. A glance at the industry now makes that sound wild, but at the time it seemed like too far of a departure from the norm. While the Nintendo Famicom was rocking it in Japan, the company was struggling to get it into the American market. The Nintendo Advanced Video System debuted at the Consumer Electronics Show, but received no orders. The American video game market was considered dead, and while Nintendo had faith in their console, nobody else did. It took years of retooling and pushing to even get the eventual Nintendo Entertainment System into a test run in 1985, and even then it was far from a slam dunk overnight success. The media mostly ignored the NES at the time, thinking there was no way it could find success in the market. It took almost three years to catch on fully with consumers and retailers. Once the NES caught on, people didn’t doubt Nintendo any further, right? Nope, then came those who thought games like The Legend of Zelda were too complicated for American gamers to get behind. Those who thought the terms of their licensing deals with third party publishers would run them off. Those that thought SEGA and Atari would make it hard for Nintendo’s momentum to continue. The end result saw the NES with over 90 percent of the North American market. So, clearly, this is where people stopped doubting, right? Far from it. The year was 1989, and out came the Sega Genesis and the TurboGrafx-16. Pundits said the far more advanced technology of the new consoles would make the NES into an instant dinosaur. Yet the NES continued to be hot going into 1990, where 1.1 million people took part in the Nintendo World Championships and games like Super Mario Bros. 3 set sales records. 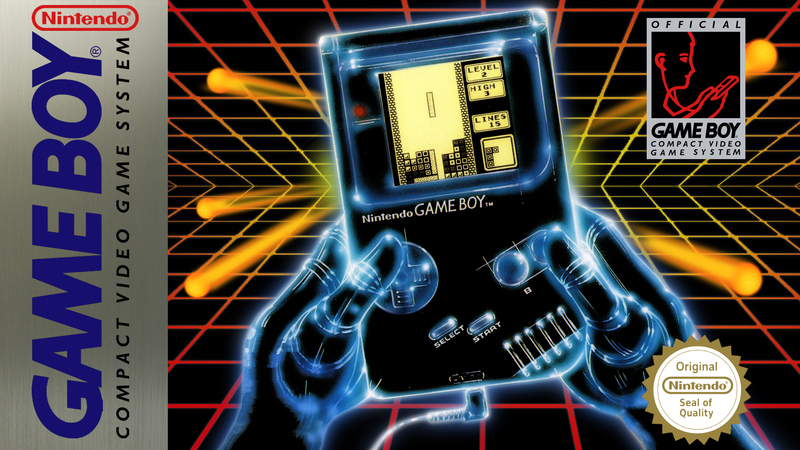 Critics said every other handheld was better, but the Game Boy ruled the world. But clearly, nobody doubted the Game Boy, right? It was white hot right out of the gate without a doubt, right? Nope. Critics doubted it, too. The Atari Lynx, SEGA Game Gear and TurboExpress handhelds were just too much more powerful, and no way could the Game Boy compete. But it did, mostly due to a better price point and better battery life. The far more powerful handhelds from other companies fell by the wayside to the Game Boy throughout the console’s lifespan. I’ll lose the sarcastic tone slightly in the Super Nintendo Entertainment System portion of this rundown. Critics said the console came out too late and gave the other 16-bit systems too much of a head start. They said that the console was priced too high. They said the lack of backwards compatibility would turn off consumers. They said Sonic the Hedgehog was too cool for Nintendo to ever compete against. They said the uncensored Genesis version of Mortal Kombat sealed it. They said the SEGA CD gave the competition too much technology for Nintendo to top. In the end, Donkey Kong Country provided CD-quality gameplay in a cartridge while the SNES quietly outsold the Genesis at the end of the 16-bit era. I could go on, but the point should be solidly stated by now. They said the decision to stick with cartridges with the Nintendo 64 would sink the console, and while it failed to compete with the dominant Sony PlayStation, it should be noted that more N64s were sold than the SEGA Genesis that was supposed to end Nintendo the generation before. People said the Sony PlayStation Portable would finally shatter Nintendo’s dominance in the handheld market, but they were wrong. 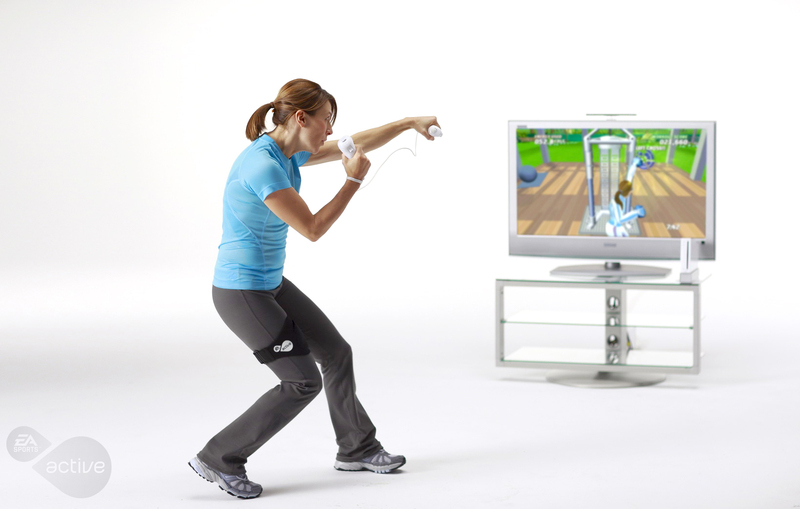 People said the Nintendo Wii would bomb, but it sold over 100 million units and forced both Sony and Microsoft to bring out their own motion control products. Critics said the Wii was too weak & weird, but it sold over 100 million units. I’m sure the comments under the article on Facebook and Twitter will bring up the Virtual Boy, but nowhere am I saying that Nintendo – or any other company – gets things right 100 percent of the time. I’m sure people will bring up the Wii U, but I believe time will validate that console, the concept of it and many of the outstanding games released for it. I’m sure people will bring up the fact that the Switch party chat will require more connections than the cable company, ignoring the outstanding sales the console has generated so far. I’m sure responses to this opinion piece will claim that Nintendo is killing themselves with shortages of the Switch or even the NES Classic Console. I heard these during the 8-bit era, too, where it was said the lack of original NES units in stores at Christmas would sink the company. I remember when people told me the shortages of Super Mario Bros. 2 and Zelda II: The Adventure of Link cartridges would turn consumers against Nintendo, all while people screamed about “scalpers” who were selling those games at way above retail in classified ads and on street corners. Long story not-so-short, almost every move Nintendo has ever made has been slammed by critics. Almost every product they’ve ever released was doubted by pundits. Almost every year there is a media report that questions the long-term viability for the company. Yet they are still here. The day of Nintendo “pulling a SEGA” and becoming a third-party publisher will not come until the day the entire video game console market is gone, and even then I’d likely believe they are the ones who make the product that took their place. No, they are not perfect and nowhere in here am I claiming they are. But more often than not, Nintendo pulls it off, despite opinions to the contrary. Even when their products aren’t met with success, they introduce concepts that become the norm. When they do find success, the whole world gets into it. Critics say the Switch will fade quickly. 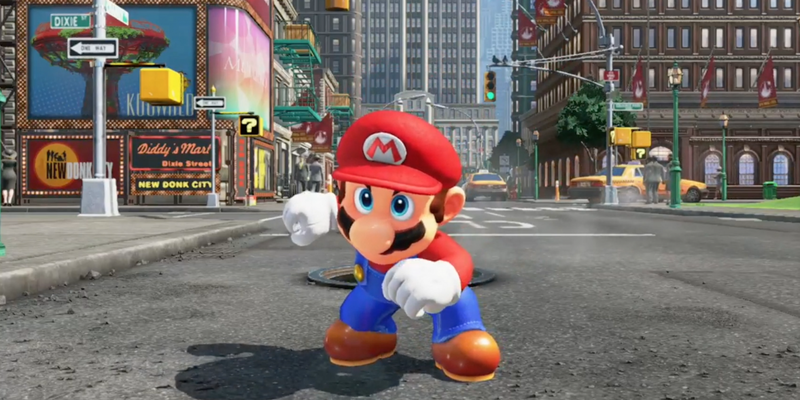 Games like Super Mario Odyssey may prove that wrong. Get used to it. Instead of doubting them, take a step back and try and see where things could go. I don’t see Nintendo as a company that’s out of touch, I see them as a company that is somehow both an innovator and a survivor at the same time. A company that is constantly trying to build a better mousetrap so that the industry doesn’t become complacent. The company that has provided the world countless millions of hours of entertainment while shaping the industry in real time for generations, even when they didn’t notice it until later. It’s time to stop doubting Nintendo. Be skeptical if you choose, even cynical if you think it might help. But they’ve been around longer than anyone else in the space and they’ll still be here when we are all gone. I have zero doubt of that. Next articleJungle Drums: Episode 18 – E3 Extravaganza!